Among the Town of Vienna’s 1,613 licensed businesses approximatley 432, or about 27%, are home-based. 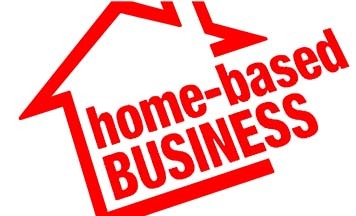 The Town Business Liaison Committee (TBLC) wants to recognize and celebrate these often “invisible” businesses by hosting the firstever Vienna Home-Based Business Appreciation Reception, which is being sponsored by Purple Onion Catering Company, Brooke Rental Center, Donnelly Printing, and Vienna Vintner. If you operate a home-based business in the Town of Vienna, please come to this free reception, bring a stack of business cards, meet fellow entrepreneurs, talk with Town representatives, enjoy delicious food, and be inspired by keynote speaker, Rohit Bhargava. The reception will take place from 6:30-8 p.m. Tuesday, February 19, in the Southside Room on the second floor of the Vienna Community Center. Please RSVP by February 4 to attend.